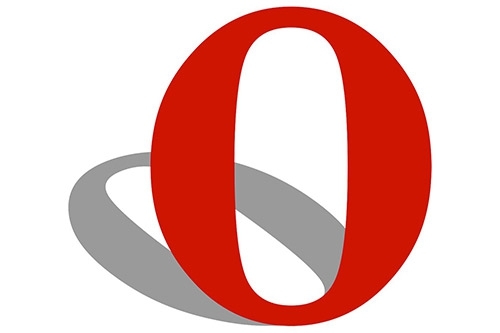 A Chinese consortium has made a $1.2 billion offer to purchase the Norwegian browser company Opera. In a statement Opera Software SA said it had reached an agreement with the consortium known as Golden Brick and including Kunlun, Qihoo 360 Software and Yonglian (Yinchuan) Investment. The move would give Opera access to Kunlun and Qihoo’s extensive Chinese user base. While primarily associated with its browser technology, Opera also has a significant base within the Smart TV market where its Opera app store is a popular feature. Golden Brick Capital is one of the leading private-equity investment institutions in China, with headquarters in Hong Kong and other offices located in Beijing, Shenzhen and Zhuhai.